The hottest real estate trend, parcels in Opportunity Zones, has sent land prices soaring within the zones in the last few weeks. This is reflected in the largest metropolis across the country, as well as in smaller cities with ‘shovel-ready’ development projects. With this in mind, let’s continue our investigation into the City of Miami’s Opportunity Zones and where we can find parcels of value. 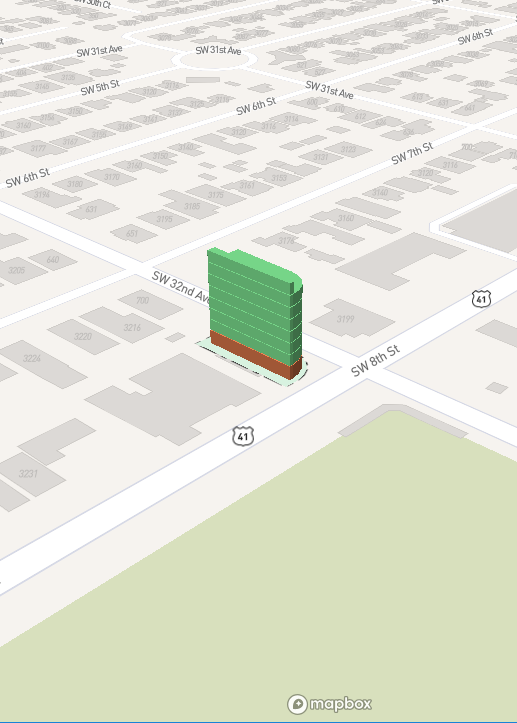 Over the last two weeks, we studied vacant land and old building parcels within Opportunity Zones. This week, we’ve uncovered all the parcels that qualify for additional units: these parcels are located within both an RDIA overlay (Residential Density Increase Area) designated by the city, and an Opportunity Zone. 183 are Vacant Land parcels within 300 Unit Density Overlay. 78 are Old Building parcels within 300 Unit Density Overlay. 140 are Vacant Land parcels within 500 Unit Density Overlay. 66 are Old Building parcels within 500 Unit Density Overlay. 46 do not qualify for either Vacant Land or Old Buildings, and are within 300 or 500 Unit Density Overlay. The data above represents an opportunity for multifamily development plays because of the unit density increase, allowing for more units than a typical development site. Below is our total gross buildable breakdown, and three case studies showing how the unit density overlay increases the potential value of these parcels. 300 Unit Density Overlay: 4 parcels, 250,000 SF or more. 500 Unit Density Overlay: 22 parcels, 250,000 SF or more. 300 Unit Density Overlay: 34 parcels, 50,000 to 249,999 SF. 500 Unit Density Overlay: 88 parcels, 50,000 to 249,999 SF. 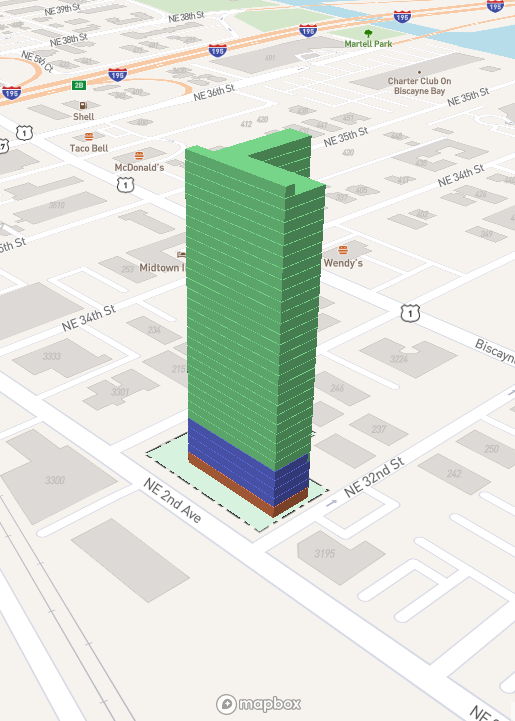 300 Unit Density Overlay: 223 parcels, 0 to 49,999 SF. 500 Unit Density Overlay: 95 parcels, 0 to 49,999 SF.